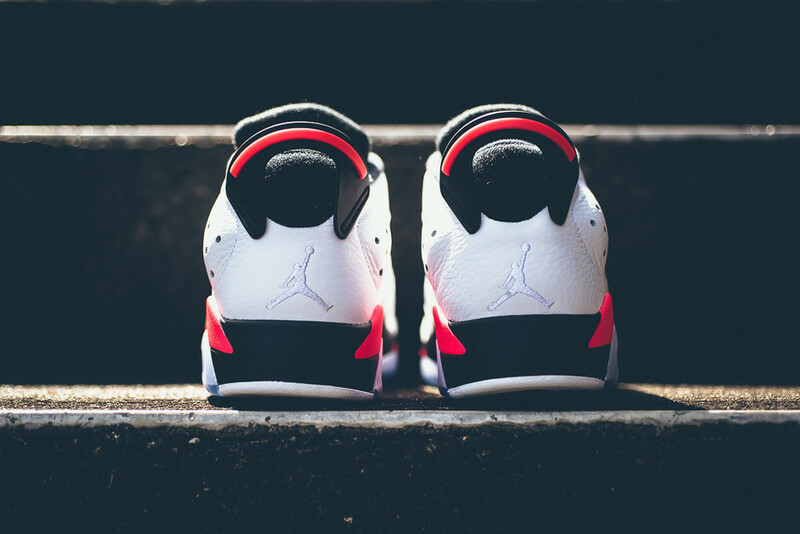 New Photos Of The Air Jordan 6 Low “White Infrared!" Jordan Brand's 30th anniversary brings us the Air Jordan 6 Low in a plethora of colorways this year. 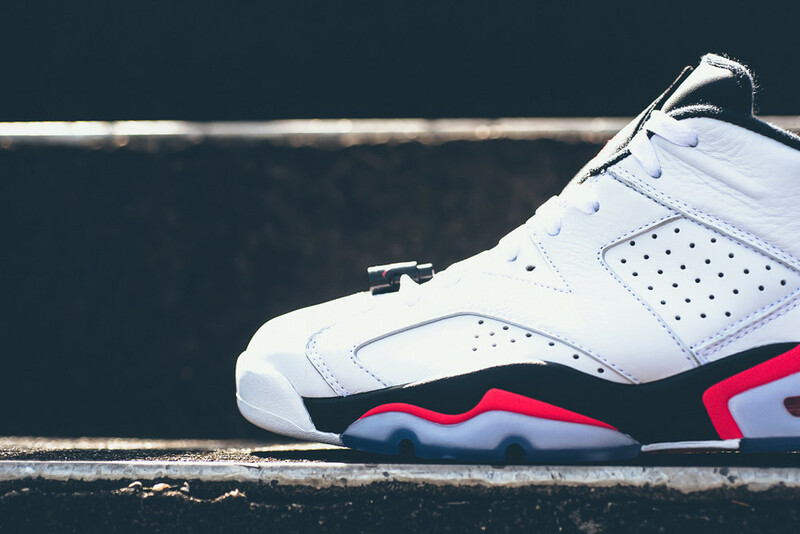 One of the next colorways set to drop is the Air Jordan 6 Low “White Infrared." The classic colorway makes its way to retailers this weekend. 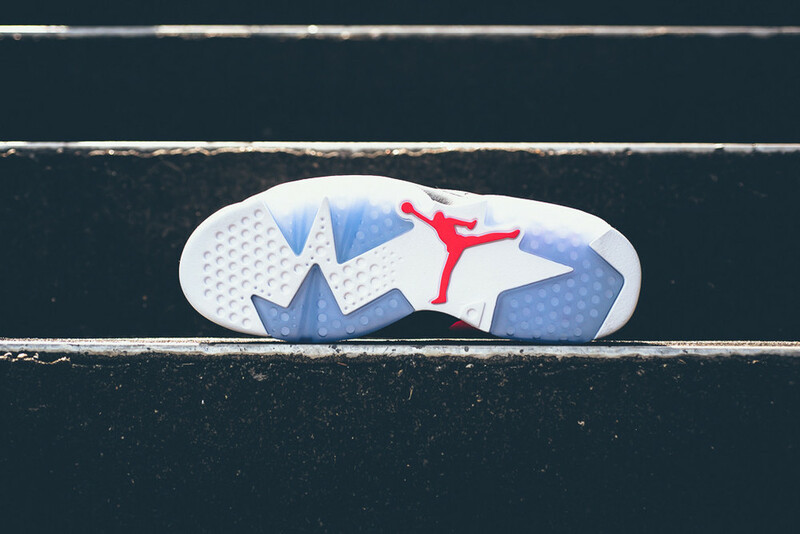 The Air Jordan 6 Low “White Infrared" is predominantly covered in a white leather upper keeping things looking clean. Black hits on the tongue, heel, midsole, and inner lining add depth to the sneaker's design as it's complete with bold finishes of infrared 23. Scheduled to release July 4th, you can cop the sneaker for $175.